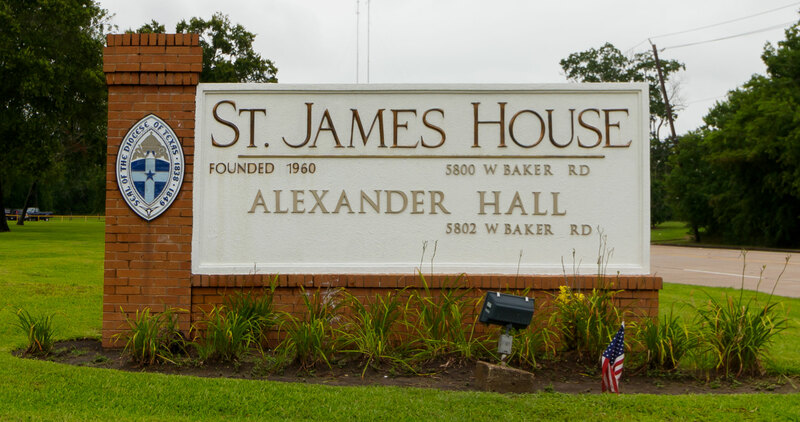 Our resident-centered care empowers elders at St. James House to direct their own lives and make decisions regarding sleep, bath schedules, food choices and the pursuit of hobbies and interests. The rhythm of their lives is simply shifted to their neighborhood team balancing social, emotional, and physical needs. I’ve lived in Alexander Hall Apartments for the past 14 months. The apartment was in perfect condition when I moved in. The maintenance staff is excellent and even change my light bulbs for me. The apartment is spacious and I feel perfectly safe at all times. My kitchen is fully equipped, however, I enjoy most of my meals in the dining room in the adjoining building Activities are planned throughout the week for the residents to participate. The staff are always attentive and available. For me, it is a wonderful place to live.